Click on the sheep and listen to the sound it makes. 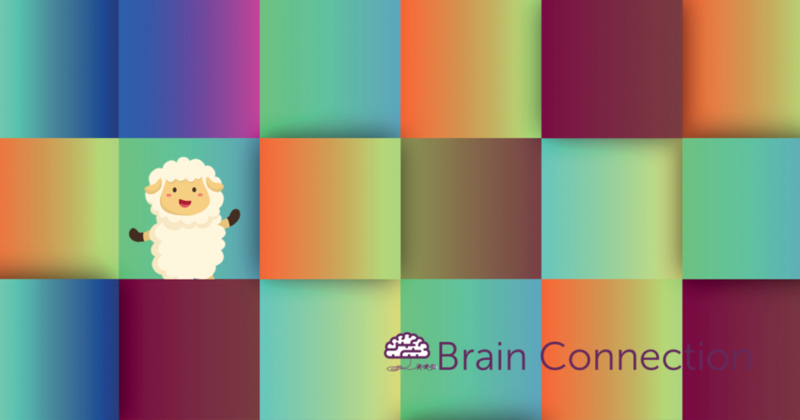 Click on the other squares to find the sound that matches the sheep. When you find the square that matches, move it on top of the sheep. You have to move the other squares around to do this. You can only slide the colored squares into empty (black) spots. The game ends when only two squares are left. Good luck! This game is challenging!